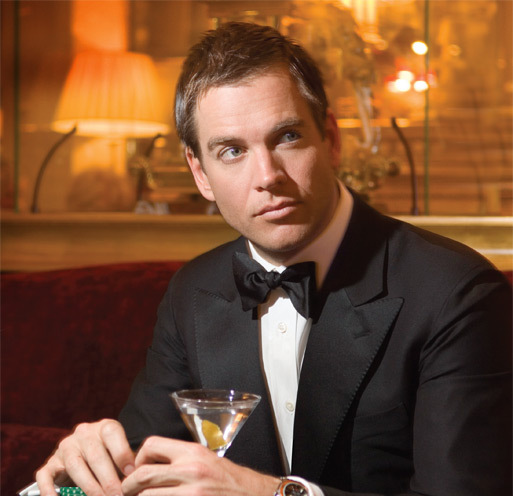 Michael Weatherly. Michael posing for French magazine Watch! in Paris. Wallpaper and background images in the Michael Weatherly club tagged: paris french modeling.